Financial inclusion can have measurable impacts on global issues such as poverty, inequality, and migration. Financial inclusion can have measurable impacts on global issues such as poverty, inequality, and migration etc, according to the CGAP (Consultative Group to Assist the Poor), a global partnership of over 30 leading development organizations that dedicates to advancing the lives of poor people through financial inclusion. Financial inclusion also means more individuals and businesses have access to financial services, like bank accounts and credit. While many efforts have been made to increase financial inclusion, the World Bank’s Findex data revealed that about a third of adults across the globe remain unbanked. It takes two key steps – granting access to bank accounts and then driving account usage – to make financial products and services both affordable and reliable for people. Technology is increasingly helping to leapfrog this process. China has seen great success with alternative payments instruments such as WeChat Pay and Alipay. Vietnam, with high mobile and internet penetration rates and low financial inclusion, makes the country a fertile ground for a radical transformation in the payments space, possibly like what happened in China. Which company will lead that transformation in Vietnam is still to be determined, but Grab, which provides on-demand transportation, food delivery, and other services to its Vietnamese users, is in a good position to move the needle. Grab recently announced a strategic partnership with Vietnamese payments company Moca to launch GrabPay by Moca, a mobile wallet integrated into Grab’s app in Vietnam, with which it aims to provide reliable and affordable financial services for the masses. Moca CEO Nam Tran told KrASIA that banks, regulators, startups, and telecommunication players in the private sector have, over the past decade, launched numerous attempts to spur financial inclusion, both in mobile payments and the classic banking system. Now that 3G and 4G mobile data is becoming cheaper and cheaper, more Vietnamese are using smartphones, said Tuan Anh Nguyen, the head of GrabPay Vietnam. It’s the time to “plant seeds on Vietnam’s fertile soil,” according to Nguyen. The deal between Grab and Moca is looking at leveraging the strengths of both companies to push for mobile payments in Vietnam; Grab chose Moca for their local knowhow and access to licenses, while Moca’s mobile payments system will gain traction through its integration with Grab. 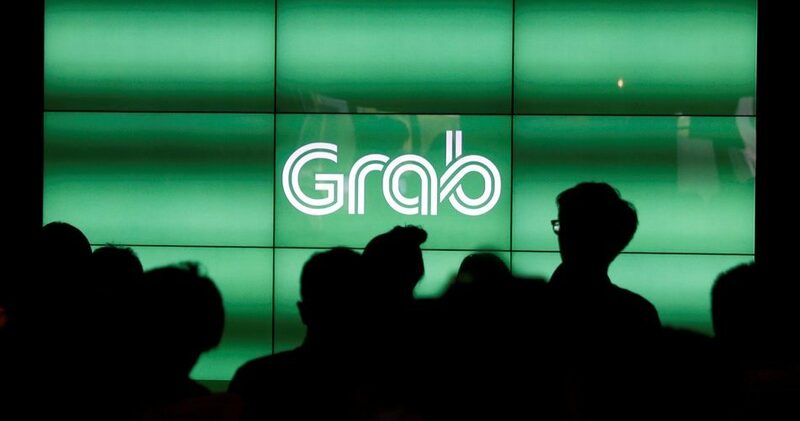 Grab’s expertise in changing consumer behaviour, by offering them daily use cases like transportation and food delivery, will help Moca in its “struggle to gather mainstream acceptance,” said the firm’s CEO, and will boost Moca’s competitiveness amongst other mobile wallets in the country. On Grab’s mobile platforms, said Nguyen, more than 35% of the total number of transactions are cashless, whereas over 90% of transactions in Vietnam are still via cash. The broader plan for Vietnam, Tran and Nguyen agree, is to begin with mobile payments and build up a greater resource of data, then move on to other financial services such as lending facilities, insurances, and so on, which can then be rolled out to include more Vietnamese in the financial system.